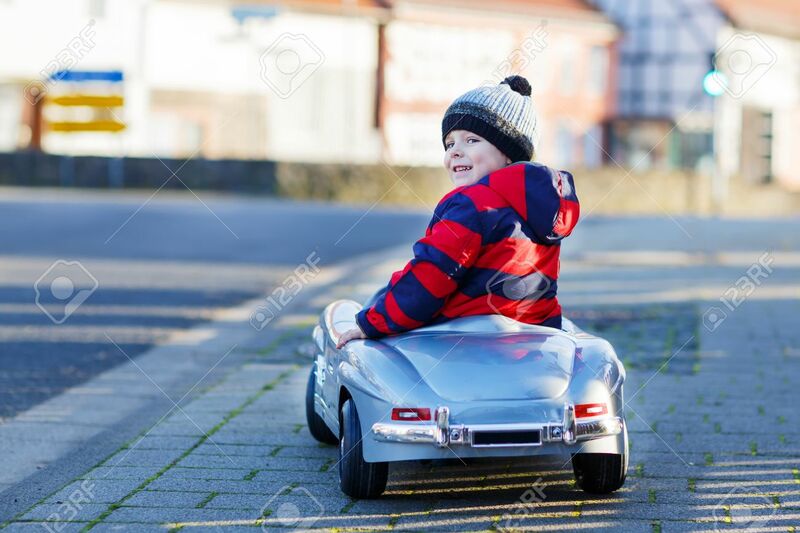 Funny Cute Child In Red Jacket Driving Big Vintage Old Toy Car And Having Fun, Outdoors. Kids Leisure On Cold Day In Winter, Autumn Or Spring. Royalty Free Fotografie A Reklamní Fotografie. Image 37580422. Reklamní fotografie - Funny cute child in red jacket driving big vintage old toy car and having fun, outdoors. Kids leisure on cold day in winter, autumn or spring. Funny cute child in red jacket driving big vintage old toy car and having fun, outdoors. Kids leisure on cold day in winter, autumn or spring.